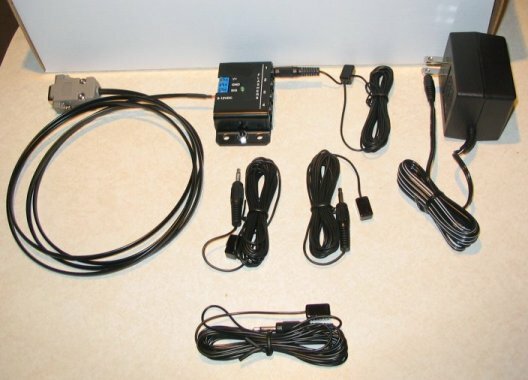 The Quad Output IR Repeater is similiar to the kit pictured above, but instead of a connection to your PC it has an in wall IR Receiver. Everything picked up by the receiver is then sent to the 4 IR emitters that you can stick on the front of your components. 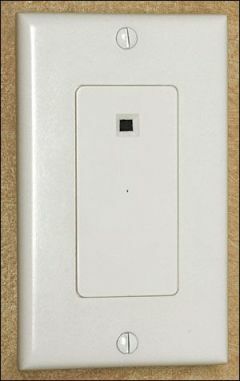 Perfect for installations with hidden components! 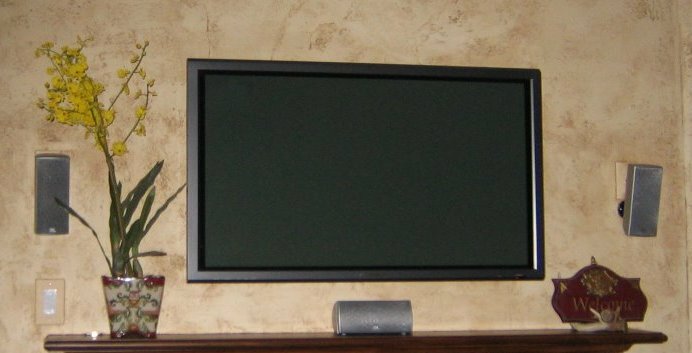 Chain systems for multi-room setups!